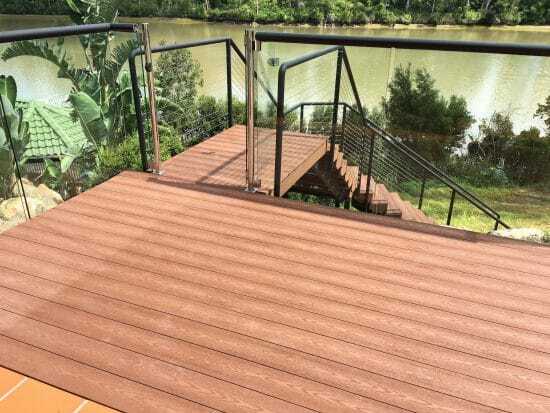 Tufright Composite Decking is made from bamboo/wood fibres, recycled HDPE plastic and reinforced plastics, UV additives, environmentally friendly bonding agents, and colouring agents. 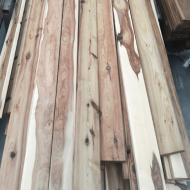 It has a very long lifespan – it is durable, splinter-free, resistant to termites and does not require re-oiling or sealing, and is moisture-resistant due to its plastic content. 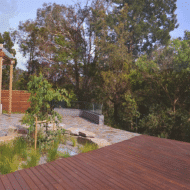 Tufright composite decking is also more environmentally friendly and sustainable as bamboo grows significantly faster than hardwood timbers, reducing the risk of deforestation. 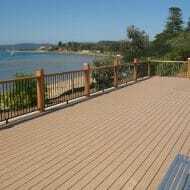 TufRight’s Composite Decking is designed to meet the needs and requirements of domestic and commercial customers alike. Custom-sized and available in unique and expressive colours, textures, and finishes, TufRight’s decking and cladding is the perfect combination of form and function. 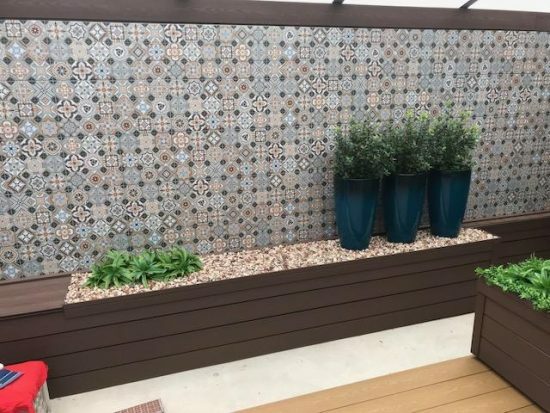 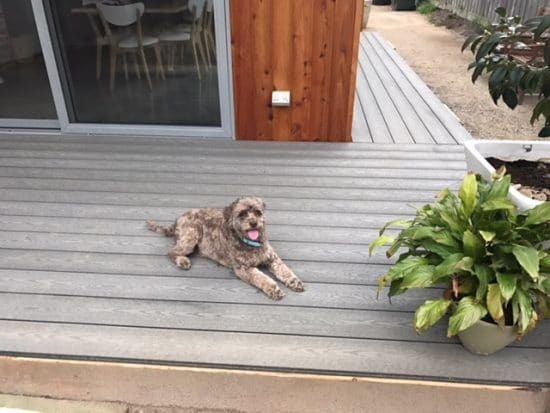 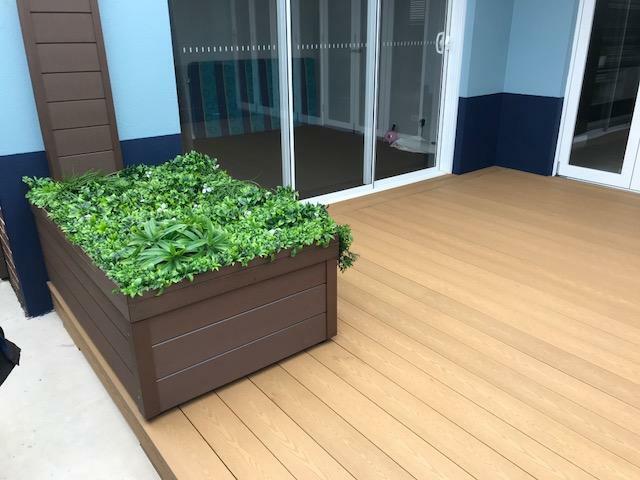 TufRight decking and cladding is renowned for its resilience, versatility, seamless and smooth installation, and visual appeal that stands out in all environments. 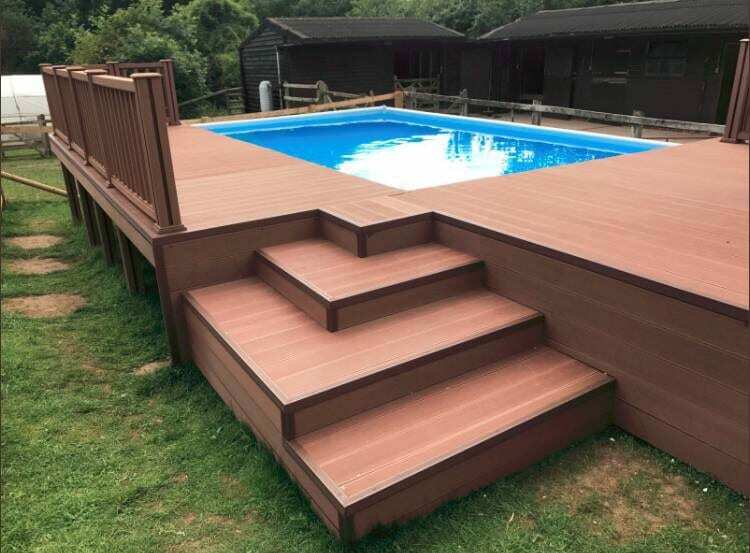 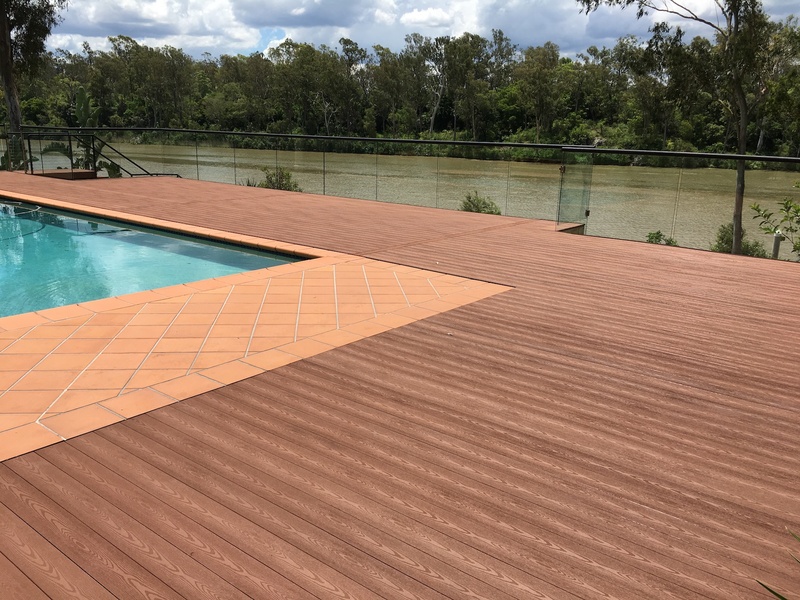 With its strength and style composite decking is suited for pool, patio, al fresco or even as a raised platform for eating or entertainment, providing safe, long wearing and eco-friendly sophistication. 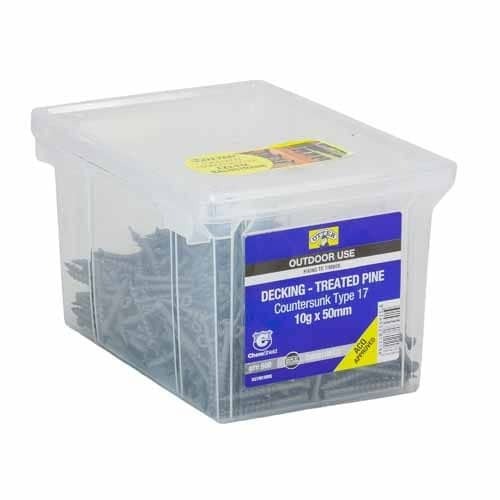 Uptons does not carry Tufright stock all year round but these products can easily be ordered in.